The recall affects Santa Fe and Santa Fe Sport vehicles from the 2018 model year. 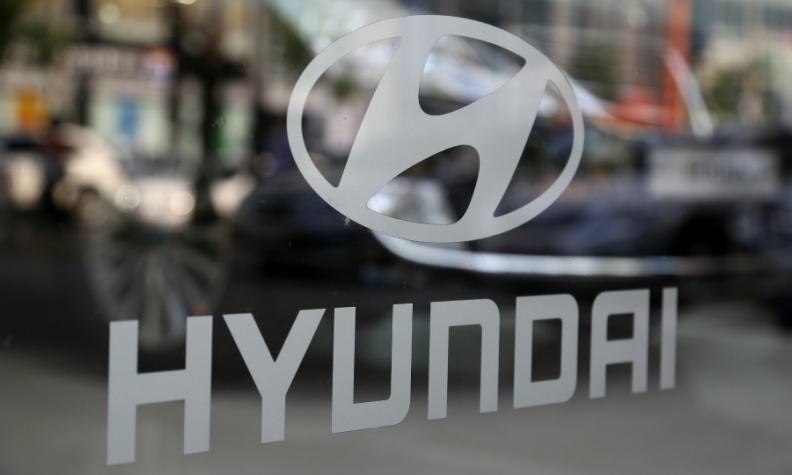 Hyundai Canada is recalling 8,456 utility vehicles because the steering wheel could separate from the steering column while driving. “The steering wheel assembly may contain a manufacturing defect,” says a recall notice on Transport Canada’s website. The agency doesn’t specify what the defect is, only that the steering could separate. “This could result in a crash causing injury and/or damage to property,” Transport Canada warns. Neither Transport Canada or Hyundai Canada said whether any injuries or fatalities have been reported. The automaker didn't immediately respond to a request placed by Automotive News Canada. The Santa Fe is one of the automaker’s most popular vehicles in Canada. It has sold 2,410 through the first two months of 2018, trailing only the Tucson and Elantra. However, Santa Fe sales are down 13.5 per cent compared with total January and February sales of 2017.